1.Russian customer: Please fill in receiver’s full name in the order due to new policy of Russian customs, otherwise you probably won’t receive package. 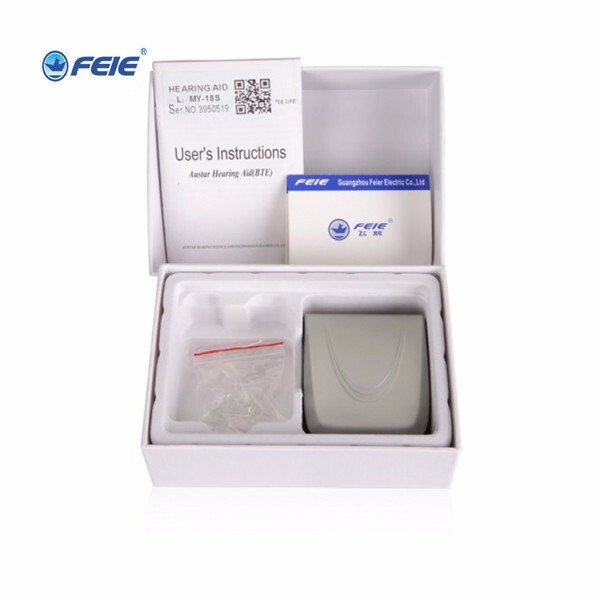 2.Brazilian customer: Please offer us your value added tax number (CPF number) in the order message, the CPF number needs to be provided to courier before shipping. 4. 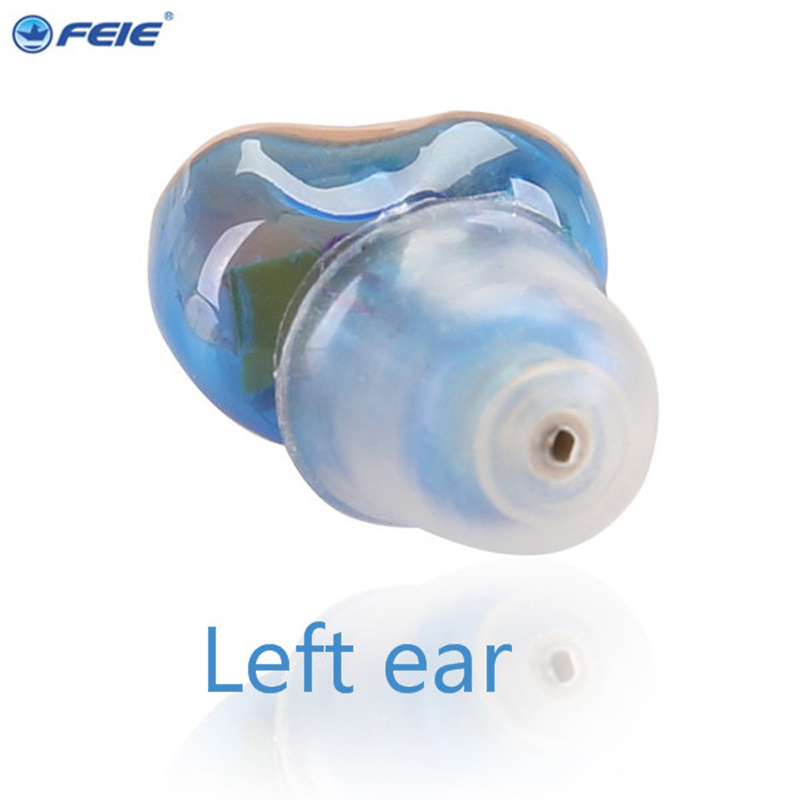 The RED is for the RIGHR ear, the BLUE is for the Left ear, pls leave the message which one do you want. *Use the brush small size to turn volume lound or weak, clockwise is louder, anticlockwise is weaker. *Open the door battery when no use to save power. 2.The battery installation: Gently open the battery compartment cover, put a battery into the battery compartment in the right direction, then close the battery compartment . – Adjust volume to the minimum before wearing. 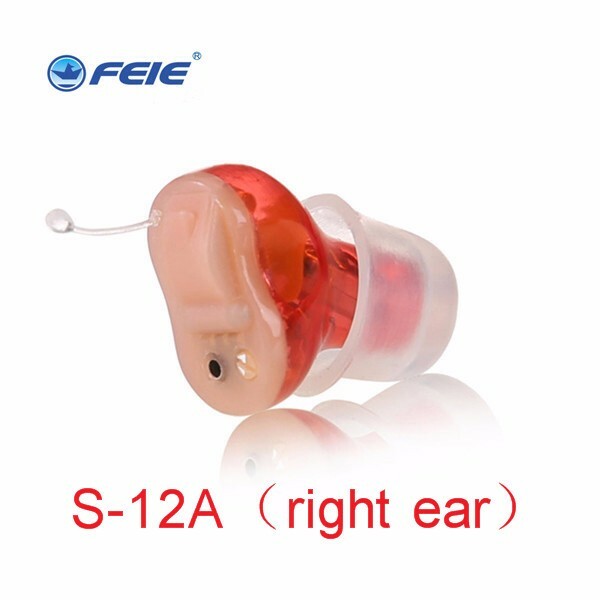 – Choose an earplug of slightly bigger size to avoid whistler. – Increase volume gradually to avoid sudden increase in sound. 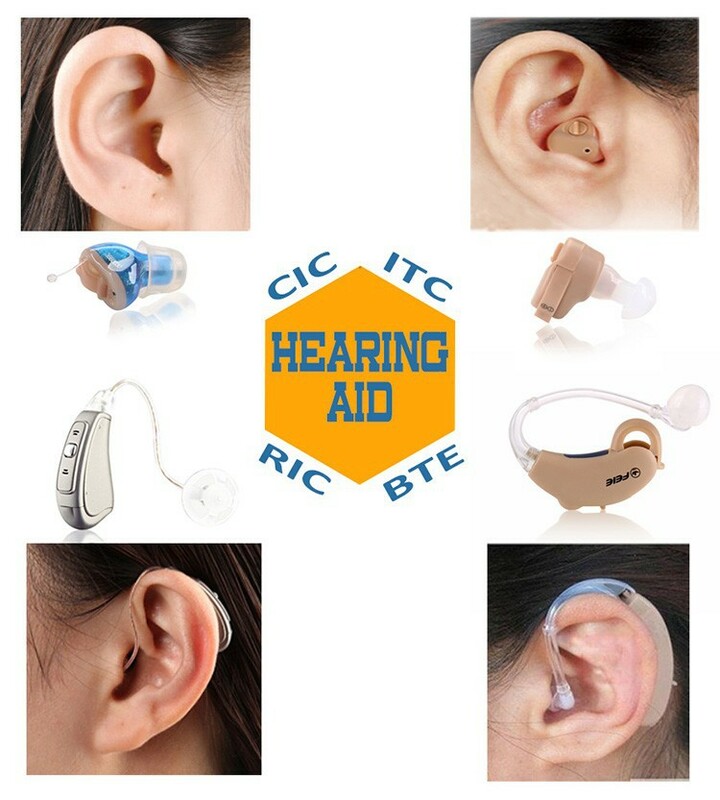 -If you hear a howling,check the ear (silica gel) is appropriate and whether the size of plug is tight, the appropriate choice of earplugs and plugged, make sure no air leakage. 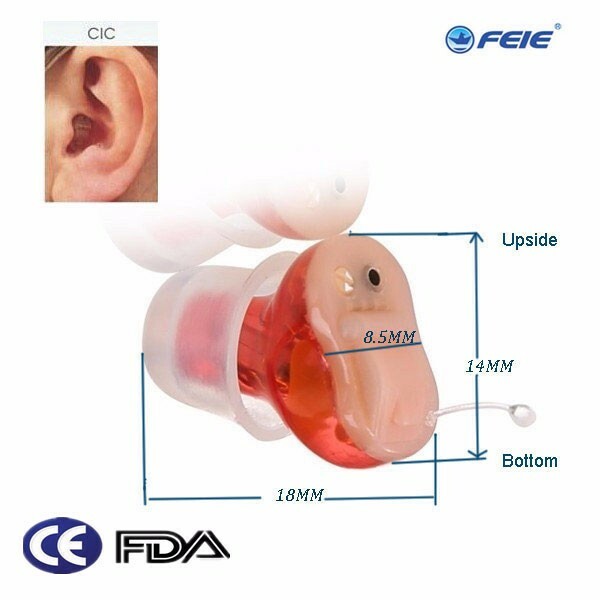 – Please regularly clean the ear plugs or ear molds in order to ensure the normal use of hearing aids. 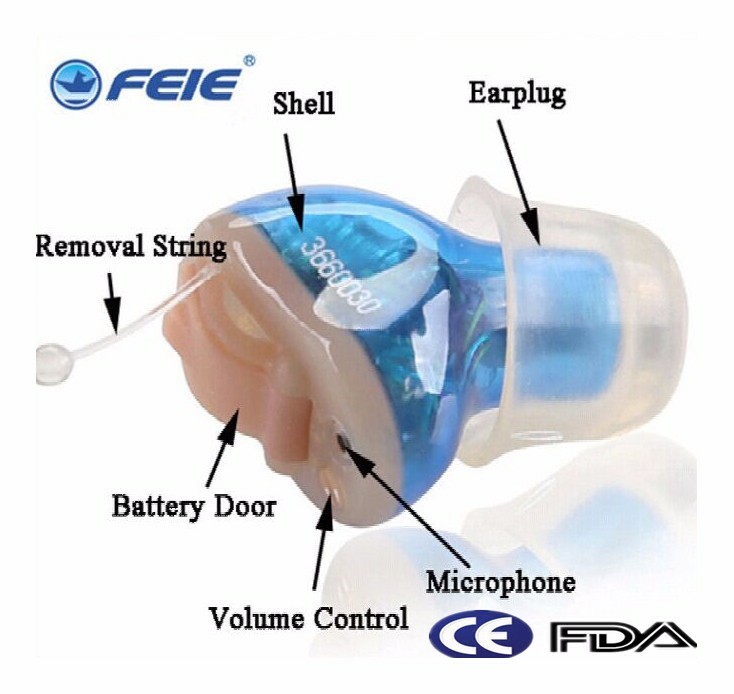 – Use for long periods of time, please remove the batteries to prevent battery rot erosion hearing aid components. 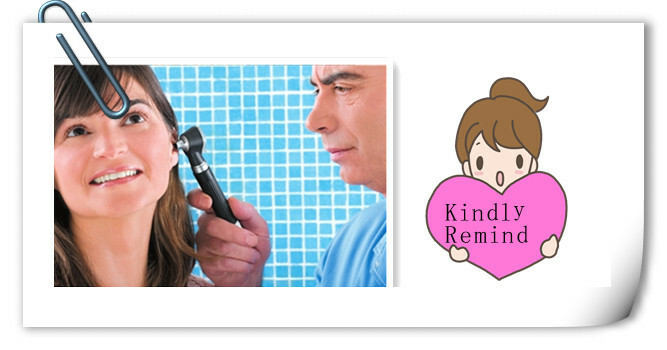 * Use the brush small side to clear the ear wax , avoide it block the sound outlet. 1 x Instruction manual (English) A10 battery will not come with,because button cell battery can not ship by air,DHL.